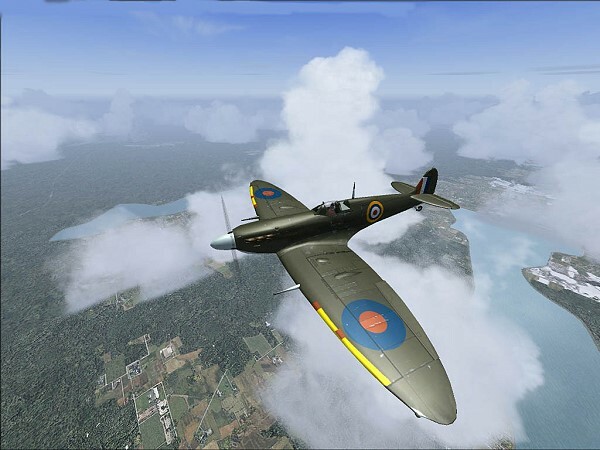 SkyUnlimited's Supermarine Spitfire VB is complete and ready for download. 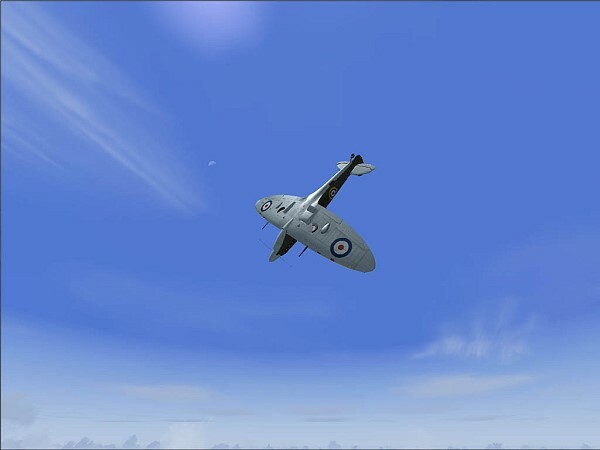 - Highly detailed model by Gibbage, complete with three unique paint schemes and Photoshop files for repainting. 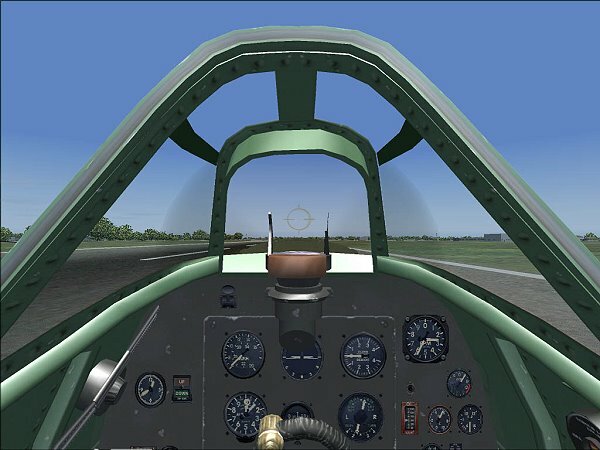 - Stunning dynamic virtual cockpit, complete with standard Fs2004 features. - Highly detailed 2D panel by Lobo da Silva. 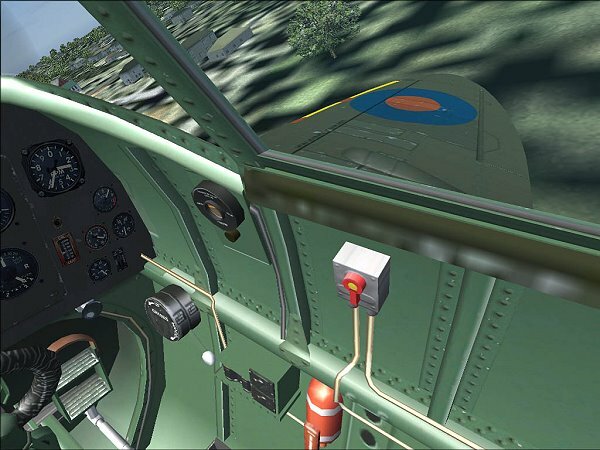 - Custom sounds created from authentic recordings of the Merlin engine inside and outside of the cockpit. 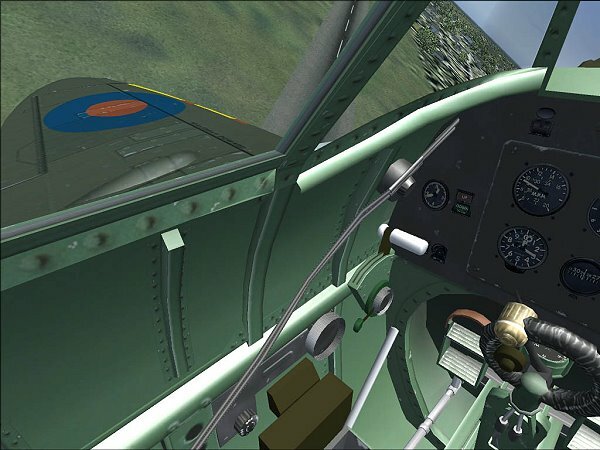 - Realistic flight dynamics by Henry that accurately portray this aircrafts handling characteristics. 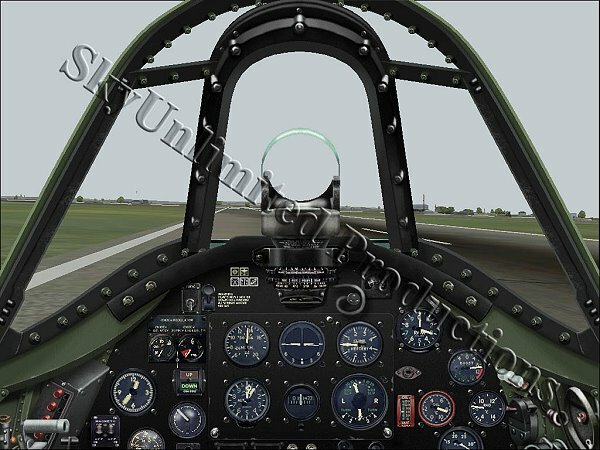 - All appropriate Fs2004 features and animations included. With your purchase and feedback we will be able to create higher quality products better suited to the community's wants and expectations.